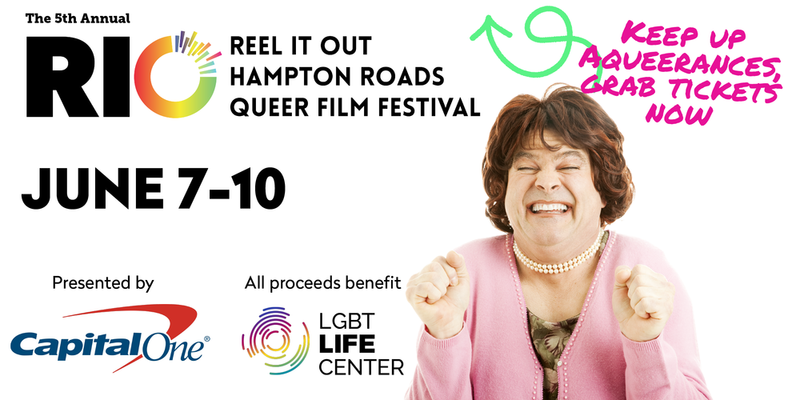 Reel It Out is a Hampton Roads based LGBTQ film festival! Happening June 7-10, 2018. For tickets, film selections, showtimes and more, visit reelitout.com.